2. Click 'Scan Computers' to add all network computers to the list or click 'Add' to add computer one by one. 3. Set remote login Administrator name and password for each computer, if the computers are domain based, you can click 'Mass Update' to set domain administrator name and password for all computers. The program shows Error code 67 and can not copy installer files to remote computer, what can I do? It is always due to that the Administrative shares (ADMIN$) has been deleted by the user or some third-party software security. 1. Please goto the remote computer and click Start, input "CMD". 2. 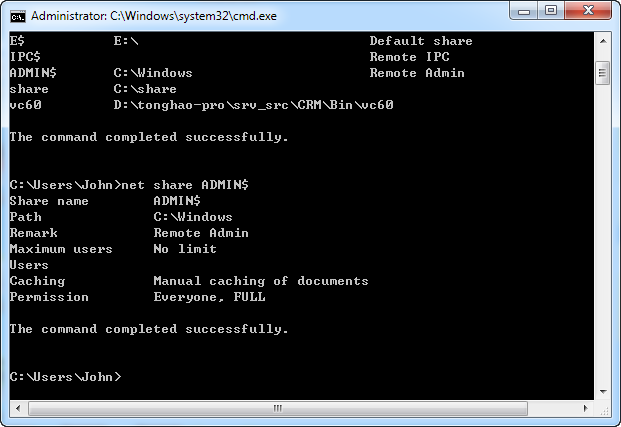 Input "Net Share ADMIN$" in the CMD window, and press Enter key. 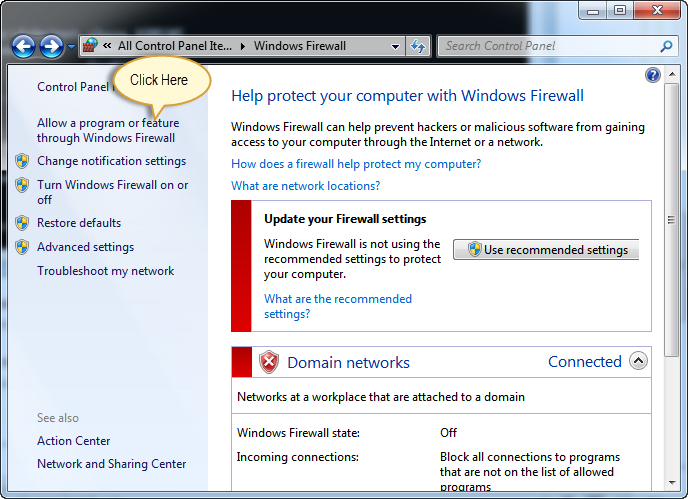 What should I do with Windows firewall settings before install Agent remotely? 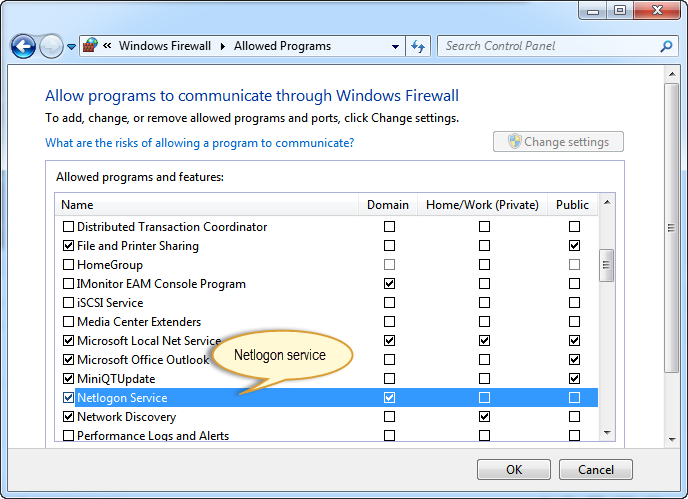 Please make sure that the Windows firewall has allowed the "Net Logon Service" if the firewall is enabled. 1. Please add the EAM Agent folder "C:\Windows\system\sys\syscon" to the exclusion list of the antivirus. 2. Please add the EAM Agent folder "C:\Windows\AgentInstall.exe" to the exclusion list of the antivirus. 3. Please add the EAM Agent folder "C:\Windows\uninstall.exe" to the exclusion list of the antivirus.